W.A.R.N. and Toasty?, a Haunting Deming-stration! 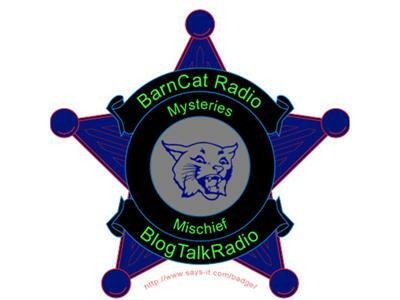 HaLf of Whatcom's Abnormal Research Network's Investigators, Mark & the BarnCat, head out to Deming Washington to investigate a few things out Thattaway, putting the Whatcom into the Network for Abnormal Research. Other research groups can keep to the cozy cities, us country boys can survive.